To achieve our objectives, Quad offers many useful features. 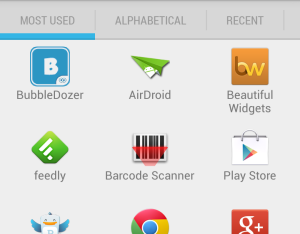 The ability to sort the apps is the first improvement, but there may be a lot of apps in the list.. We offer a performing search based on the app’s names with an easy to use predictive keyboard. Just type a few letters of your app name and it will be brought to your quickly. 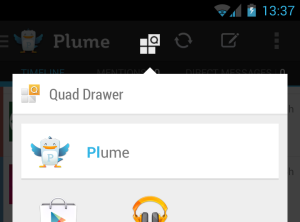 Quad Drawer learns from your use and, very quickly, your favorites apps will be shown in priority. These features highly improve the app’s launches, but you may not want to return on your homescreen to start your favorite app drawer ? For that, we integrated a floating window. 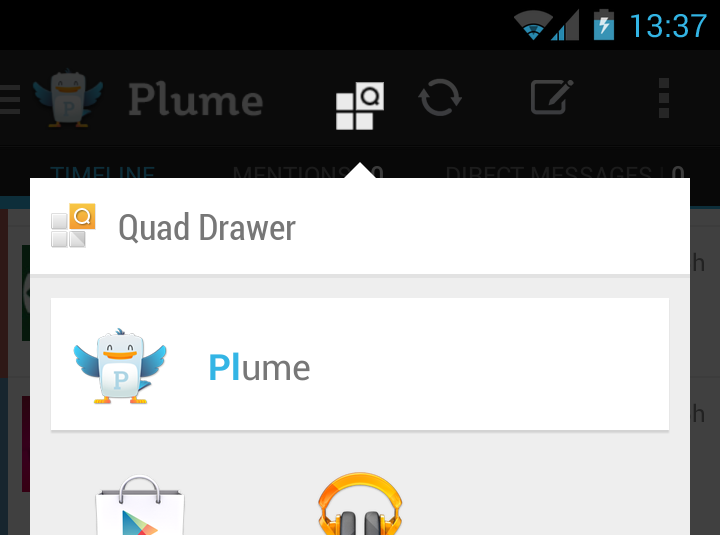 Available from its floating icon, you will be able to access Quad Drawer from everywhere on your Android device. 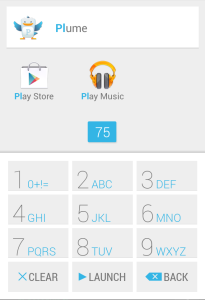 We invite you as soon as possible to download Quad Drawer on Google Play Store. 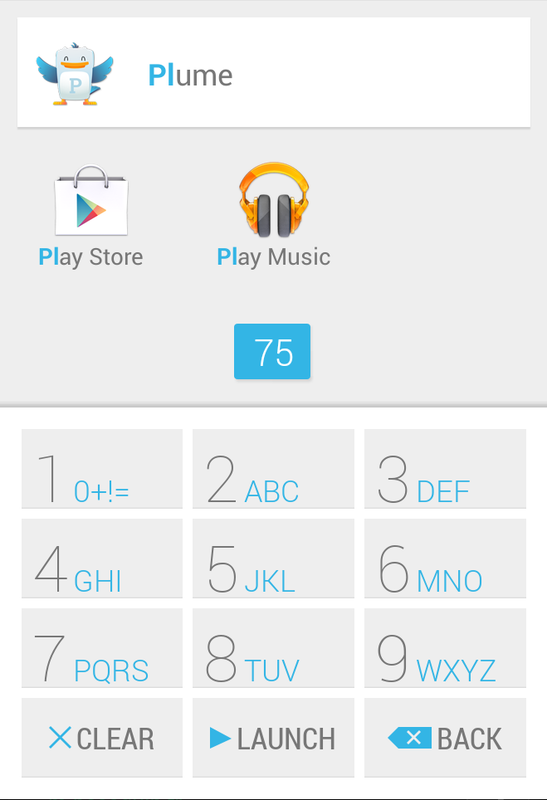 We are very happy to introduce you our last product, and we know that a good app has to be developed with its users. So, it’s with pleasure that we invite you to participate to our continuous improvement by joining the dedicated community on Google+.